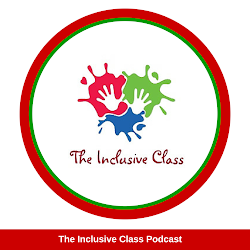 The Inclusive Class: INCLUSION IN ACTION BOOK ON SALE!! INCLUSION IN ACTION BOOK ON SALE!! 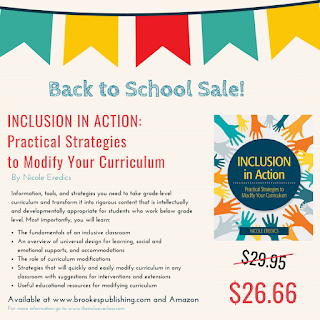 Just in time for your back to school shopping, Inclusion in Action: Practical Strategies to Modify Your Curriculum in on sale now!! 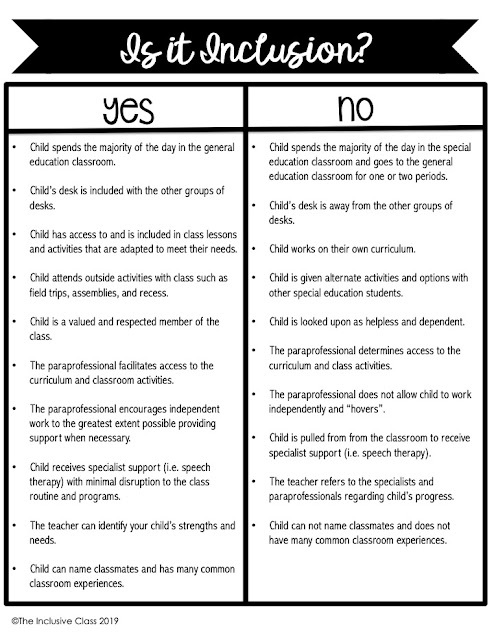 Full of practical information about inclusion and easy-to-use strategies to modify curriculum, this book can be used by both general and special education teachers. 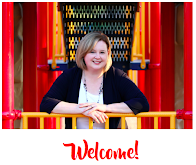 Inclusion in Action is available on Amazon and through Brookes Publishing.